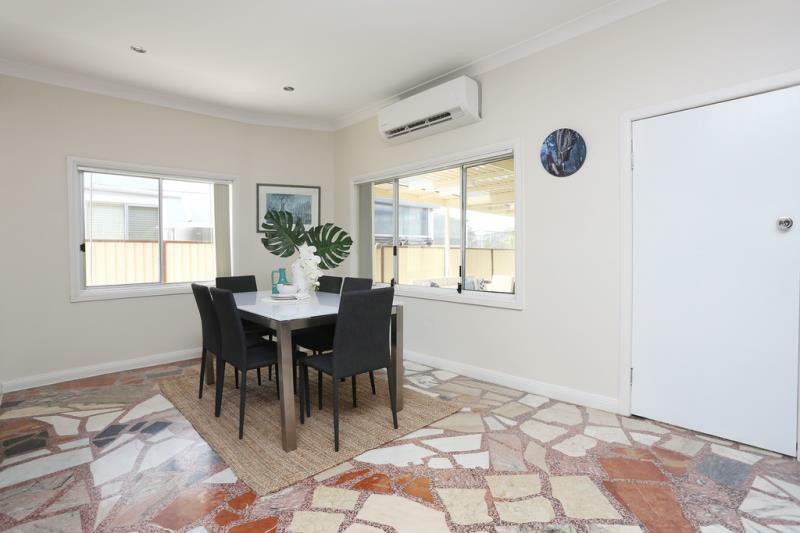 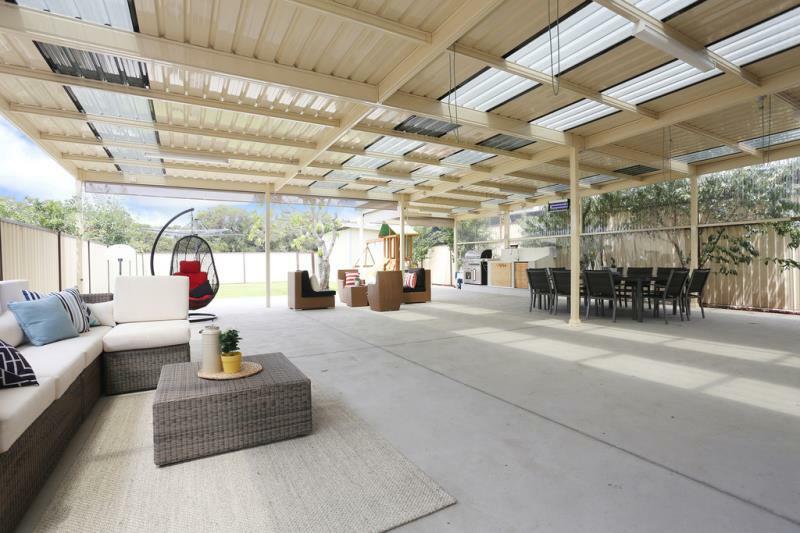 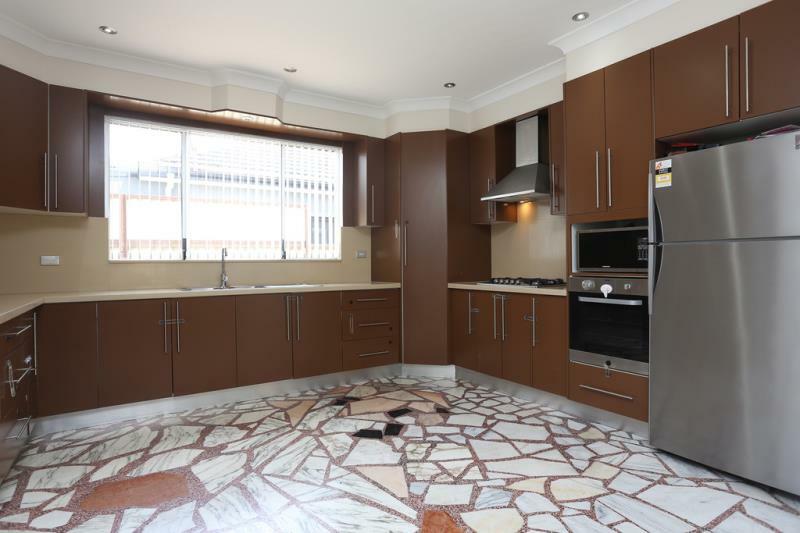 Situated in the popular Merrylands district, this immaculate 3 bedroom home offers an abundance of popular features. 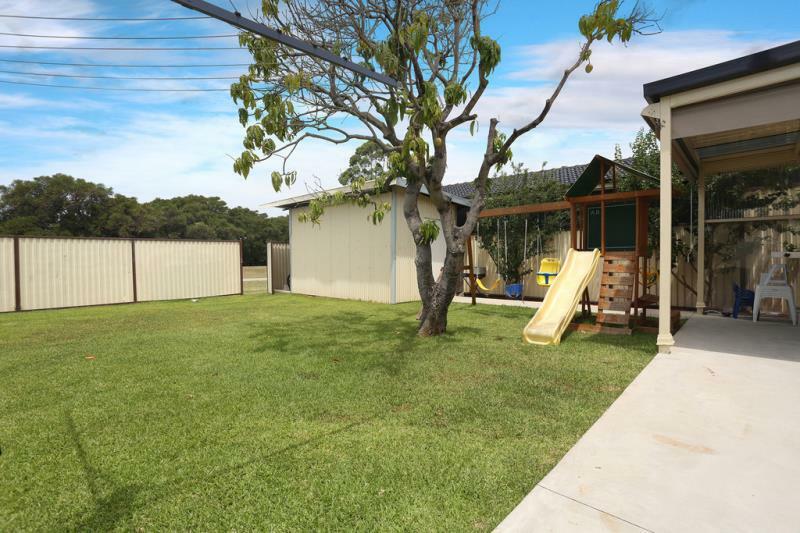 Ample parking at the front and the rear of the property makes this property suitable for all prospective purchasers. 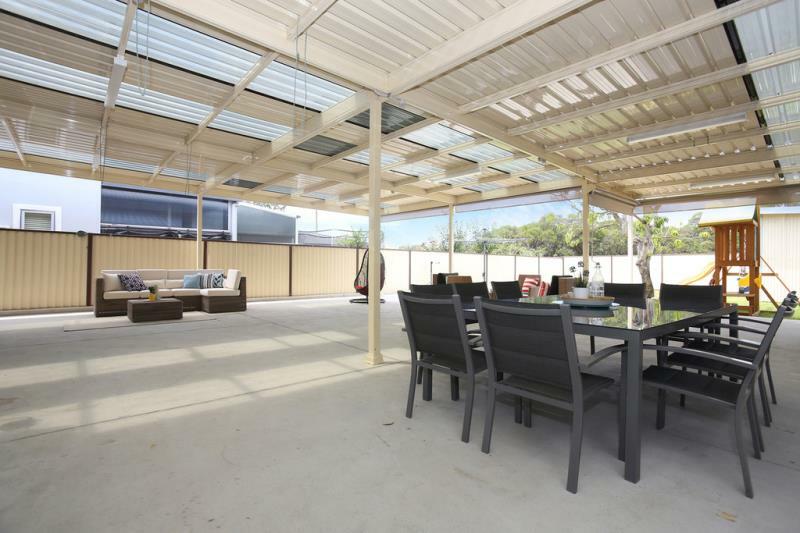 Be sure to inspect this amazing 3 bedroom home at one of our open houses. 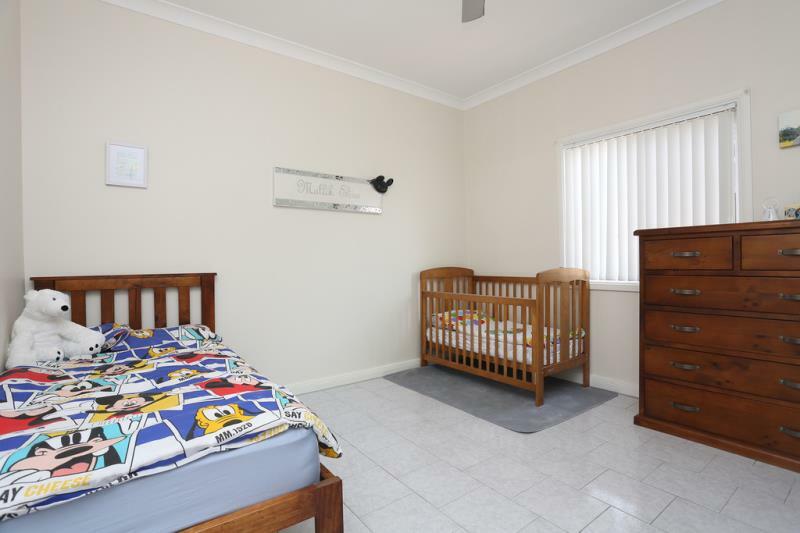 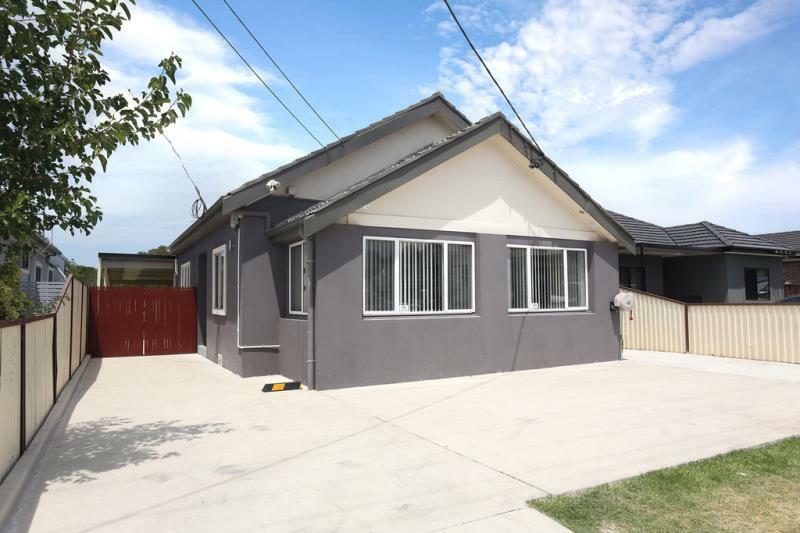 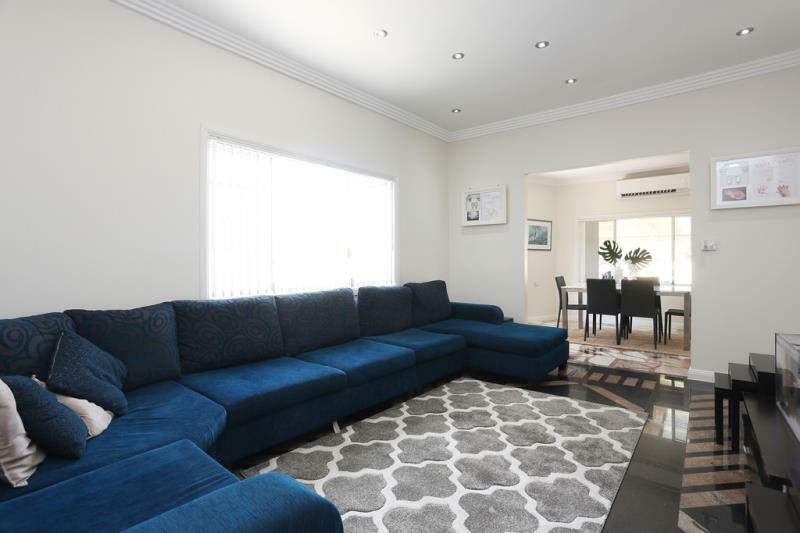 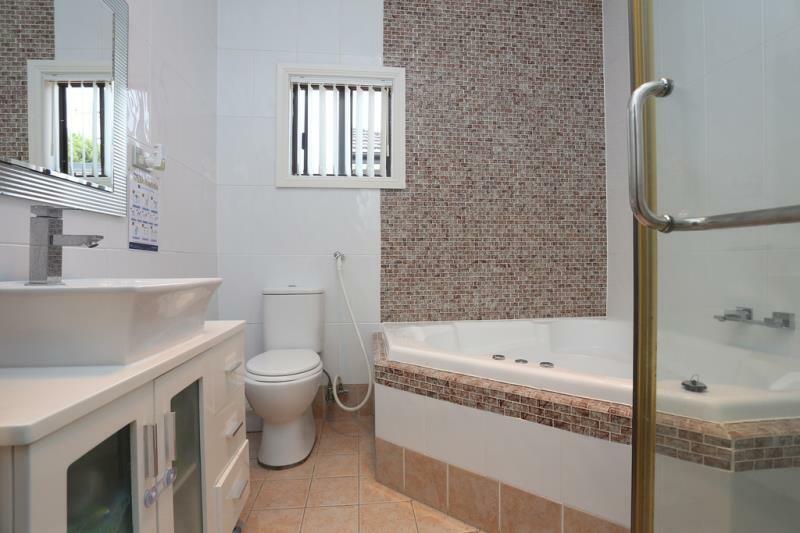 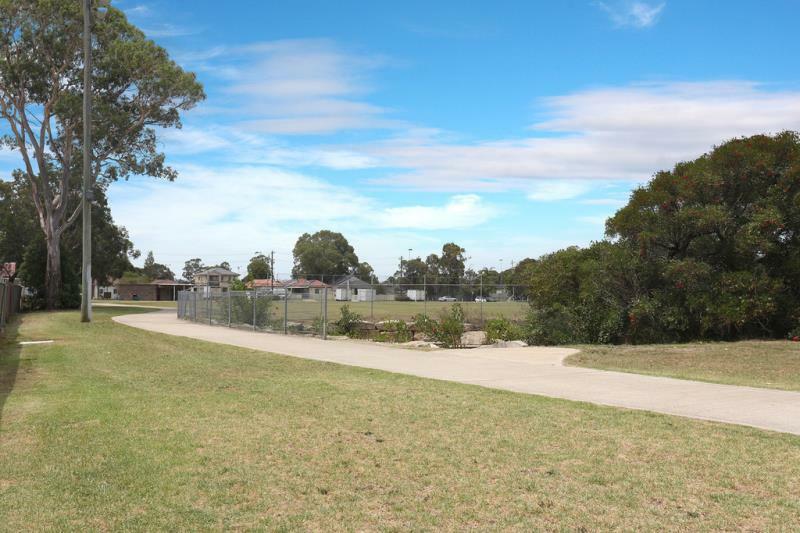 Dear Sam, I am interested in 61 Robertson St, Merrylands, NSW 2160, Listing Number 2717310 which I found on http://www.citywideproperty.com.au.